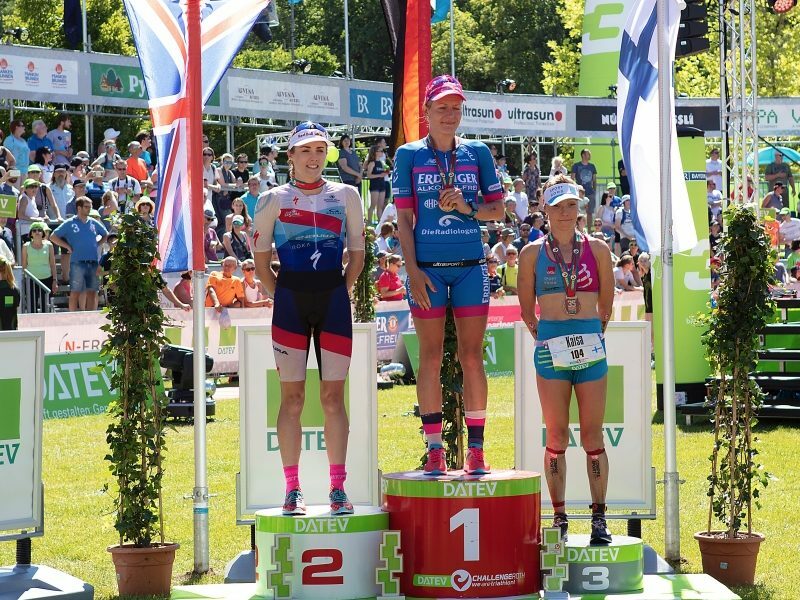 Bronze medal at Ironman 70.3 European Champs in Elsinore, Denmark! The winner of the race was Annabel Luxford (AUS) and the silver medalist was Helle Frederiksen (DEN) – congrats for both and also well done to You all the other finishers! “For me the Europeans was a kind of a getting back to the business in a hard way. Before the race I had spent a nice month in Finland, the highlight of which was getting married. 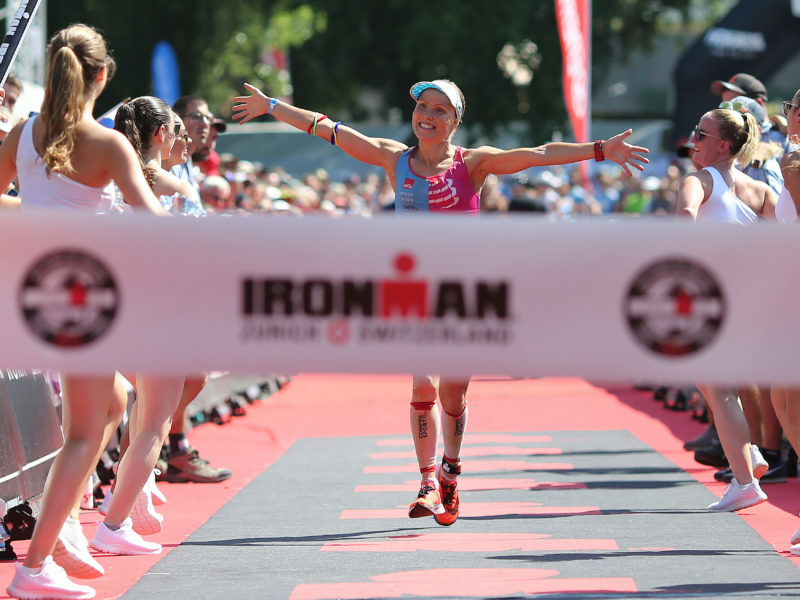 So Ironman 70.3 European Championships was the first time racing with the last name Sali.